The French tea house Kusmi Tea has released a new flavor called BB Detox. It’s a blend of green tea, maté, dandelion and rooibos inspired by the “all-in-one” idea of BB (beauty balm) creams. Kusmi makes grand claims that the ingredients will detoxify, protect and hydrate the skin, but I can only say that the flavor is very nice–zesty, bright, and refreshing. 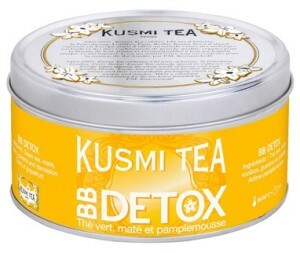 BB Detox de Kusmi Tea, 125gr, 14,80€. 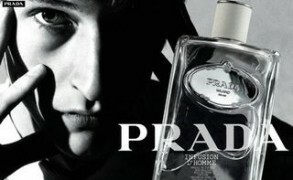 Available at www.kusmitea.com and directly from Kusmi boutiques.